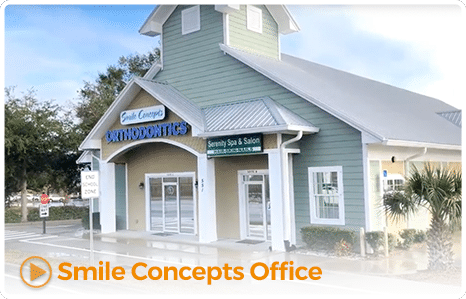 Welcome to Smile Concepts Orthodontics in Apopka, FL! You deserve a healthy, beautiful smile that’s filled with confidence. 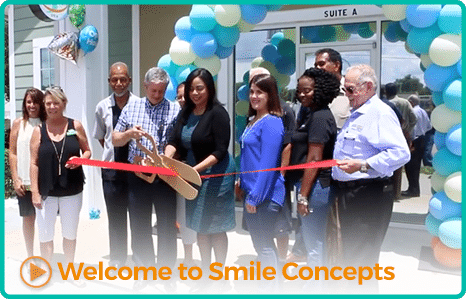 Orthodontist Dr. Keisha Alexander and the Smile Concepts Orthodontics team are known for creating #smilestolivefor. Using leading-edge techniques and technology, Dr. Alexander will create a care approach that’s tailored to you. Your finished smile will be one you love, for a lifetime. 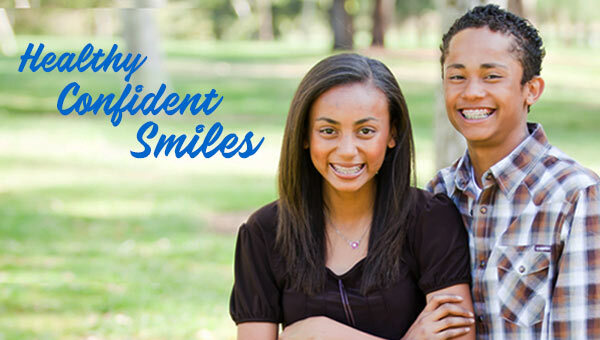 We’ve created a friendly, welcoming orthodontic office where you’re our top priority. Your comfort, clinical needs, and smile goals are important to all of us. We’re well-trained professionals who are also warm and personable. We love helping people develop the amazing smile of their dreams and look forward to helping you, too. Complimentary consultations are offered at our Apopka, FL orthodontic office. We welcome patients from Longwood, Altamonte Springs, throughout western Orange County and the general Orlando area. 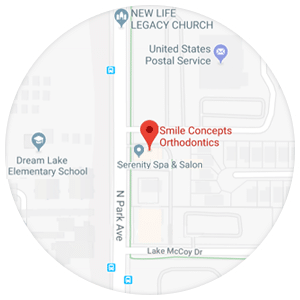 Invisible – Invisalign aligners are almost impossible to notice – allowing you to keep your orthodontic treatment between yourself and the staff at Smile Concepts Orthodontics. Dr. Alexander and the team members at Smile Concept Orthodontics look forward to meeting you. We can’t wait to start you on the path to a lifetime of confident, beautiful smiles; call and schedule your FREE consultation, today! Hands down the best dentist or orthodontist I ever been too in my 41 years. Amazing payment plan, they get right to work. You can actually walk out the same day with braces on your teeth with a low down payment and inexpensive monthly payments. High quality, professional, and welcoming environment. Doctor Alexander is just a beautiful person and her staff is amazing. I am so happy we found this place! Their professional, attention to detail, along with love for each patient is outstanding. I am definitely recommending this office to friends. Dr. Alexander took amazing care of my daughter and her teeth. Everything has really been a great experience. Staff is always nice and knowledgeable and the office is always nice and clean. Dr. Alexander is absolutely great and we would recommend Smile Concepts to anyone hands down. 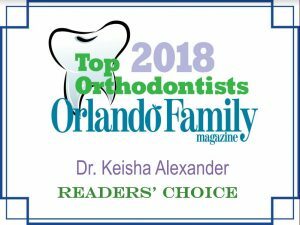 Dr Alexander is an excellent Orthodontist. She took the time to explain every procedure she was doing when I got my braces. Dr Alexander was very supportive and thorough when explaining the process. She is professional and has a naturally lovely personality. I would recommend Dr Alexander to everyone. I'm happy that I went to her. Dr. Alexander is an amazing orthodontist, she has transformed my smile and my confidence and I am so grateful to have her as my orthodontist! She cares about her patients and takes the time to get to know the real you! She is always friendly and so kind and it has been a great experience for me these past two years to have her as my orthodontist! Dr. Alexander is the best! And I am so thankful for her and her staff for everything they do!